(VIDEO) Ninja Man Confronts The "Demon" Tommy Lee In Isaiah Laing's Office Tommy Lee Sparta was arrested on Sunday. The full details surrounding his arrest are still sketchy, but we’re told that the dancehall artist was arrested early Sunday morning at an ATM in St. Andrew. Tommy Lee Sparta, born Leroy Russell, had just left the Magnum Kings and Queens of Dancehall season finale when the arrest took place. 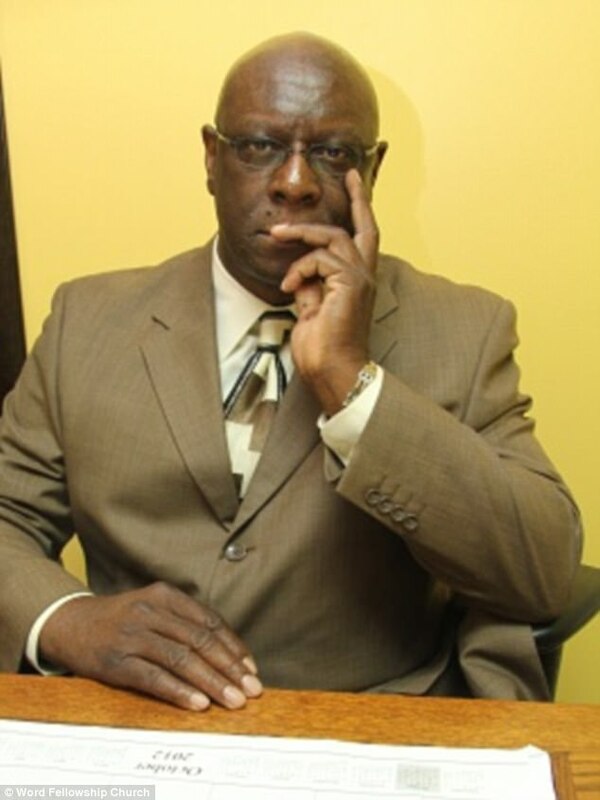 The Counter-Terrorism and Organised Crime Investigation Branch (C-TOC) confirmed that a bulletin was issued for the “Uncle Demon” to report to the police for questioning in relation to organized crimes in his native Montego Bay. 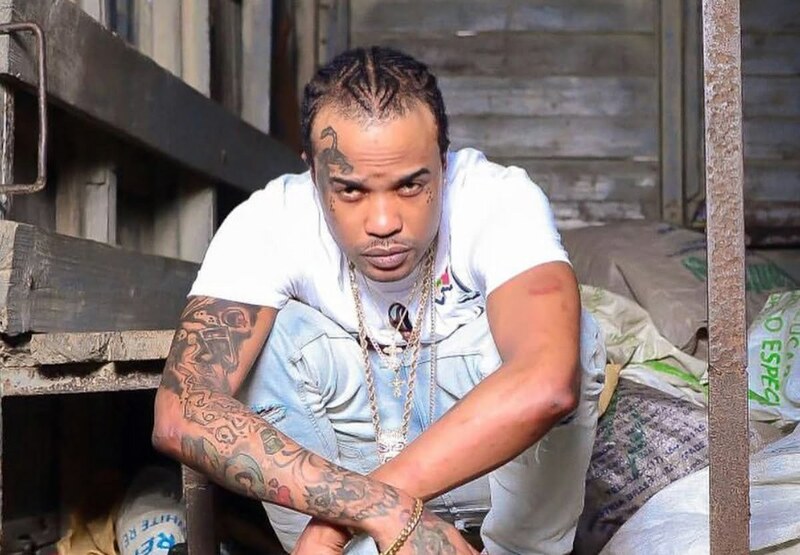 Police sources told Urban Islandz that Tommy Lee Sparta remains behind bars at the Half-Way Tree Police Station and will be questioned by detectives sometime this week in relation to a number of crimes that recently took place in St. James. Tommy Lee’s attorney, Ernie Smith, also confirmed that the artist is being held without bail. We’re told that no charges has been laid against the artist, but that doesn’t mean he can’t be charged after questioning. Tommy Lee Sparta has a history of running with law enforcement. 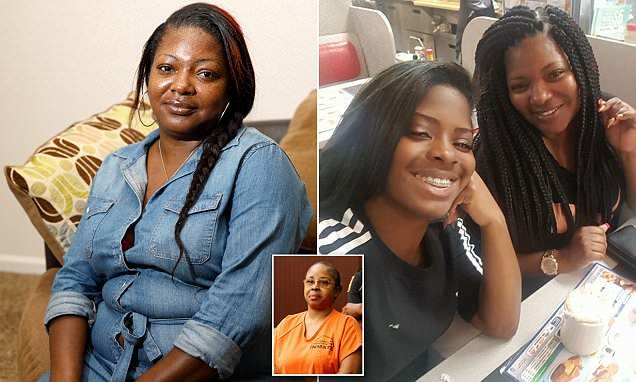 In 2014, he was arrested and slapped with lottery scamming charges and that case is still ongoing in the courts. 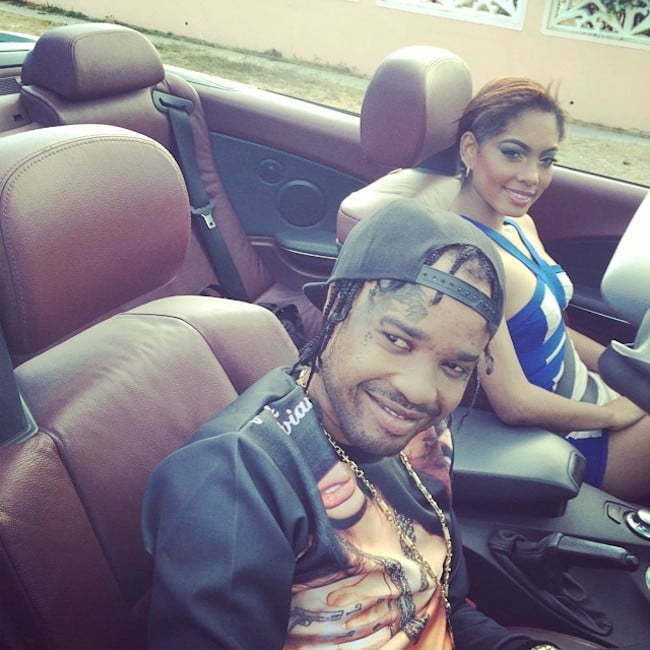 Tommy Lee Sparta also said that his constant running with law enforcement is negatively impacting his career. He made it clear that it’s the main reason why he is without a U.S. visa and is not getting more overseas bookings to do shows. Ninja Man stops by Isaiah Laing's office. He talks about Sting and asks Tommy Lee to change somethings about his music. Lee keeps his back to Ninja, doesn't speak and barely moves. Watch the video to find out what Ninja Man said to JA's hottest artist. Ninja is official as it gets! Respect to the Don Gargon! Old veteran rule the business. Can't wait to see the Ninja defend it at Sting again! No guy test the Ninja! Respect to de maximum fuh Ninja.. Neva hear one bad tune from him yet. Big up NINJA....now I'm gonna watch the sting with him and cat......warning warning warning.......maddd!!! !